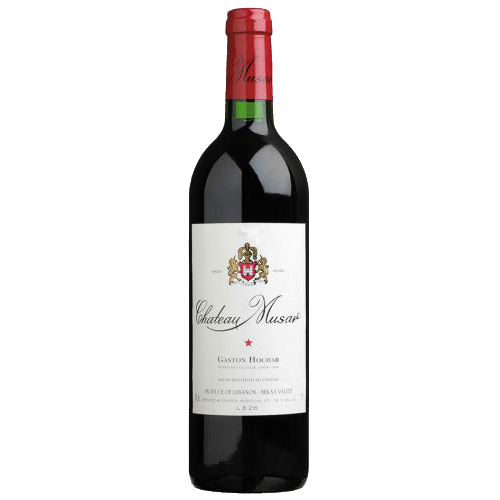 It is a silky and vibrant wine with a fresh and fruity nose. 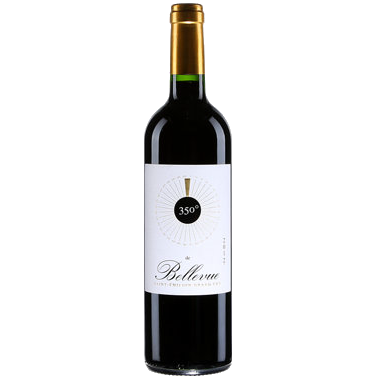 On the palate, this wine is supple. 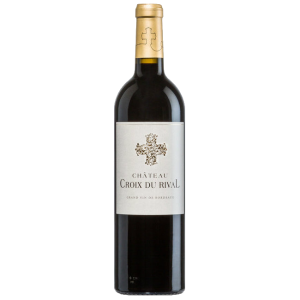 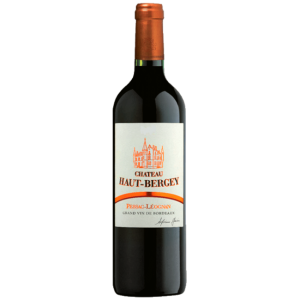 A large structure, sophisticated tannins that bring a melting edge to the final.